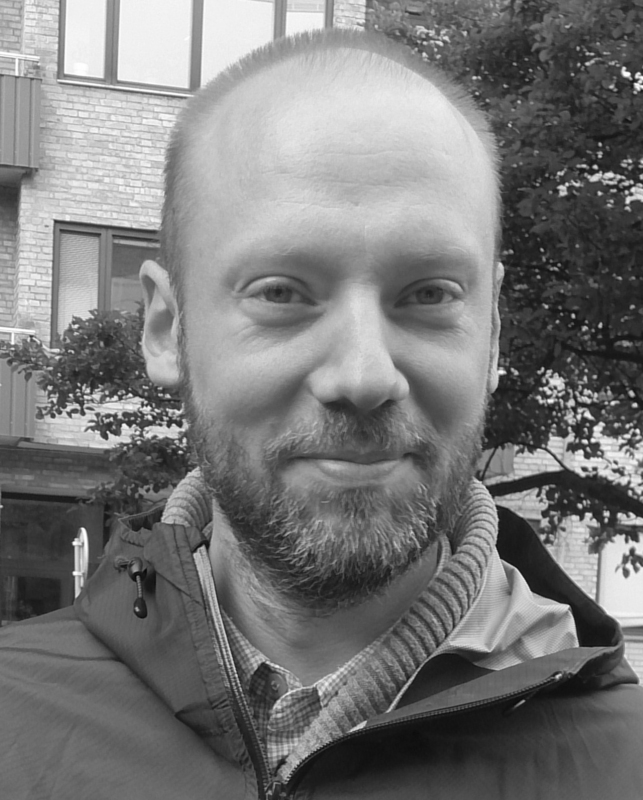 K. Jonas Brännström is an associate professor in audiology at Lund University in Sweden and works as a senior lecturer at the audiology and speech pathology programs. Brännström completed his PhD at Lund University. Before and during, he worked as a clinical audiologist in Sweden. Also, he has served as the president of the Swedish Association of Audiologists during five years. His research interests include psychoacoustics, cognition and hearing (including tinnitus), hearing rehabilitation, hearing aid outcomes, tele-audiology and psychosocial work environment for audiologists. Sebastian Waechter, Hallendorf, L., Malmstein, E., Olsson, A. & K. Jonas Brännström, 2019, I : Journal of the American Academy of Audiology. 30, 3, s. 169-177 9 s.
K. Jonas Brännström, von Lochow, H., Viveka Lyberg-Åhlander & Birgitta Sahlén, 2018 sep 11, I : Logopedics Phoniatrics Vocology.